National Sorry Day is a day that pays tribute to the Stolen Generations and their families. This year it commemorated the 20th anniversary of the Bringing Them Home Report which was tabled in Federal Parliament on 26 May 1997. The Bringing Them Home Report confirmed the large scale removal of Aboriginal children from their families and it recommended that a National Sorry Day be held each year on 26 May to commemorate the history of forcible removals and its impacts. Immediately following National Sorry Day was National Reconciliation Week (NRW) which ran from 27 May to 3 June. This year’s NRW celebrated two major milestones in Aboriginal and Torres Strait Islander history, namely the 50th anniversary of the 1967 referendum on 27 May and the 25th anniversary of the High Court of Australia’s Mabo decision on 3 June. 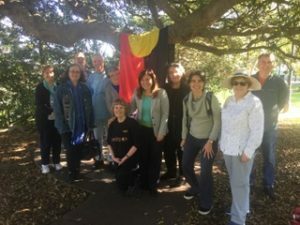 These significant events were observed locally by twenty participants who walked from Steel Park to Richardson’s Lookout – Marrickville Peace Park via the Children’s Garden and one of the Indigenous Interpretive Sites located close to the Cooks River. The walk was led by Jennifer Newman (CRVA Secretary and local Wiradjuri woman) who offered an Acknowledgement of Country and talked about the 1967 referendum, the historic Mabo decision plus the recent ‘Uluru Statement from the Heart’. Also during the walk Nadia Wheatley (CRVA Committee member and local writer/educator) shared Indigenous stories collected for the publication Papunya School Book of Country and History. On 1 June both Jennifer Newman and Nadia Wheatley were interviewed by Colin Hesse on Radio SkidRow. During these separate interviews, Jennifer talked at length about the ‘Uluru Statement from the Heart’ while Nadia discussed the exhibition ‘Learning from Country – An Exhibition of Original Art’ currently showing at the Fisher Library, University of Sydney. A recording (23:28mins) of the interview with Jennifer can be heard here while a recording (12:16mins) of the interview with Nadia Wheatley can be found here. More information about the ‘Learning from Country’ exhibition, including open hours, can be viewed here. 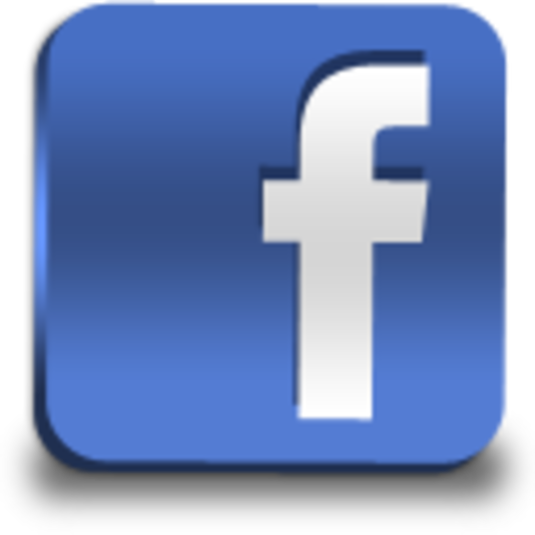 This event started on 15 May and will conclude on 31 July 2017.